Colombia Pictures is ramping up publicity for The Amazing Spider-Man, the first film in a rebooted Spider-Man franchise, due for release on July 3, 2012. Andrew Garfield appears as Peter Parker, a high school student who must come to terms with his powers and his past. 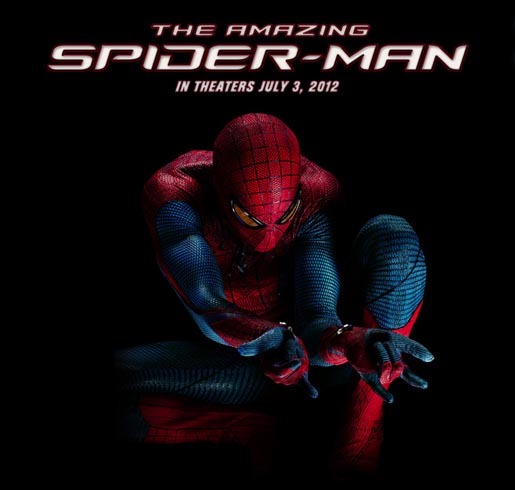 The movie’s promotion is online at theamazingspiderman.com and Facebook. Read on to view the film trailer. The Amazing Spiderman is being directed by Marc Webb, working with cinematographer John Schwartzman, at Columbia Pictures, Laura Ziskin Productions, Marvel Enterprises and Marvel Studios.